"I understand that by submitting the above information, I will be contacted by Marion Landscaping to discuss my landscaping needs and arrange a time for an on-site evaluation to provide a Free Estimate." Thank you for your interest in Marion Landscaping's Quality Landscaping Services. Your needs are our first priority. Please fill out the convenient form in it's entirety and our highly qualified estimator will be in touch. 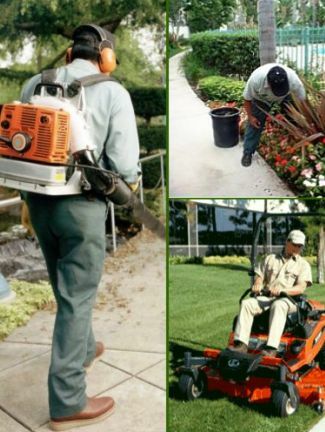 "Marion Landscaping - Fully Licensed & Insured"